Chris Dorsett is a Professor of Fine Art at Northumbria University. He is an artist and exhibition-maker whose career has been built on cross-disciplinary collaborations with collection-holding institutions (most notably a pioneering series of projects with the Pitt Rivers Museum in Oxford between 1985 and 1994). For three decades Dorsett’s activities have situated the aesthetic and political ambitions of experimental fine art within a diverse range of historical and scientific contexts. Thus his research profile includes exhibitions set within outstanding national collections (for example, the Royal Swedish Armoury and the Natural History Museum in London) and fieldwork residencies undertaken at ‘collecting’ locations as different as the Institute of Amazonian Research (organised with the Centre for Economic Botany, Kew) and the Chinese walled village of Kat Hing Wai (commissioned by the Arts Development Council of Hong Kong). See divers memories. Dorsett regularly meets genomics experts Volker Straub and David Elliott (both of the Institute of Genetic Medicine, Newcastle University) on a local commuter train. Across a moving carriage they swap ideas about 'junk' DNA and institutionalised collection-holding. The motion of the train is part of their exchange: the stations they stop at a reminder that inactivity, rather than continual transition, can shape both evolution and history. Dorsett’s recent audio-recordings of these talkstudio journeys explore, in the format of short fragmentary films, the archival significance of non-coding DNA for scientists and the experimental value of museum reserve collections for artists. See talkstudio. 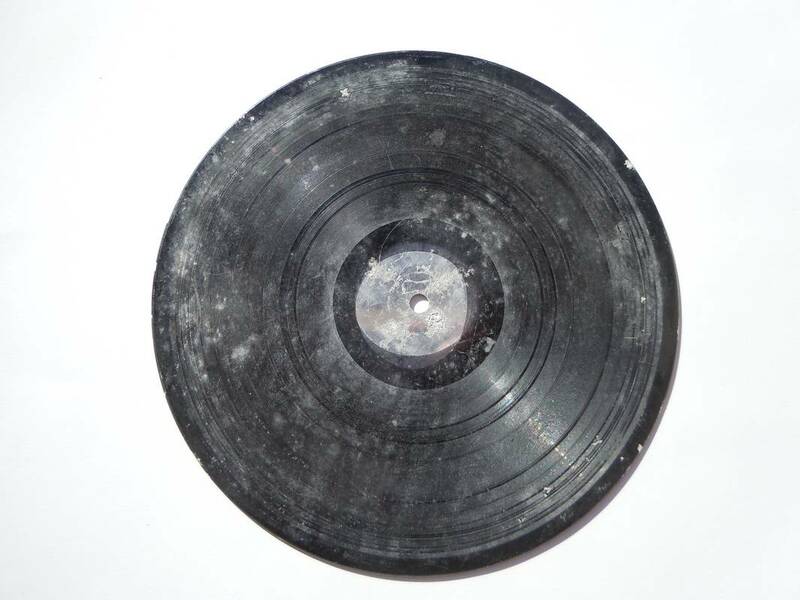 ​​Throughout my childhood there was a box of home-made gramophone records in my parents’ loft. The box had been in storage since the 1940s when my father, following demobilization from the army, earned extra cash during his first post-war summer recording messages for families with relatives still committed to military duties abroad. He had built the recording equipment himself and undertook many phonographic experiments using primitive acetate discs before launching his short-lived entrepreneurial venture. By the end of the decade magnetic tape had become commercially available and my father’s project lost viability. The test recordings were stored away and forgotten. With my father's disintegrating acetates rehoused in my studio I have been able to examine the forms of personal remembrance forced upon me by a sound world now beyond recovery - the records are unplayable. Curiously, my attention is held precisely because my ability to listen has been eclipsed by the scope I now have to look. This discovery, an unexpected encounter with the synaesthetic, substantially extends my exploration of the creative interface between contemporary art practice and museums - the area of practice I have specialised in throughout my career as an artist-curator.